Carbon fibre and composite materials have been used by the marine sector for many years with their reduced weight and uncompromising strength acting as a tough and durable barrier against the extremes commonly encountered in marine environments. 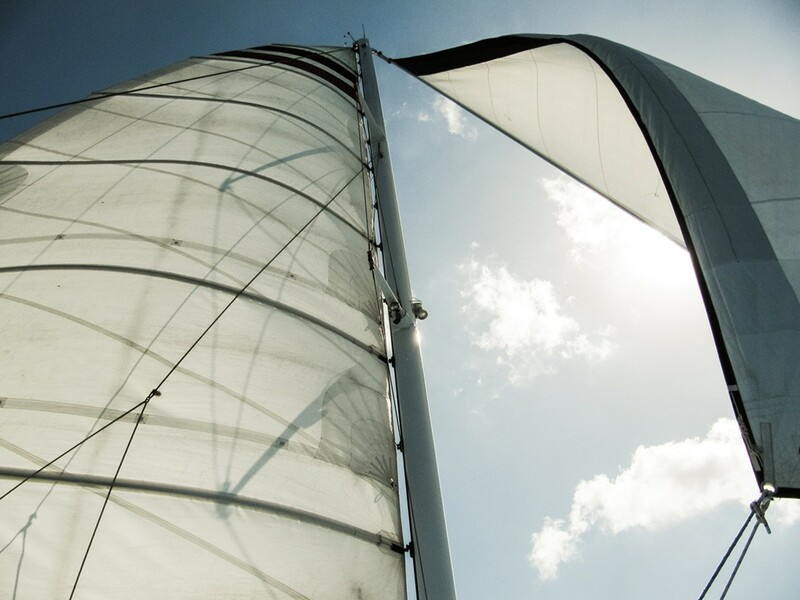 Delivering next generation experiences for racing vessels, yachts and cruisers, our carbon and glass-reinforced plastic (GRP) composites ensure stronger and lighter solutions across all marine and offshore applications, including mast, boom, bowsprit and boat hull structures. 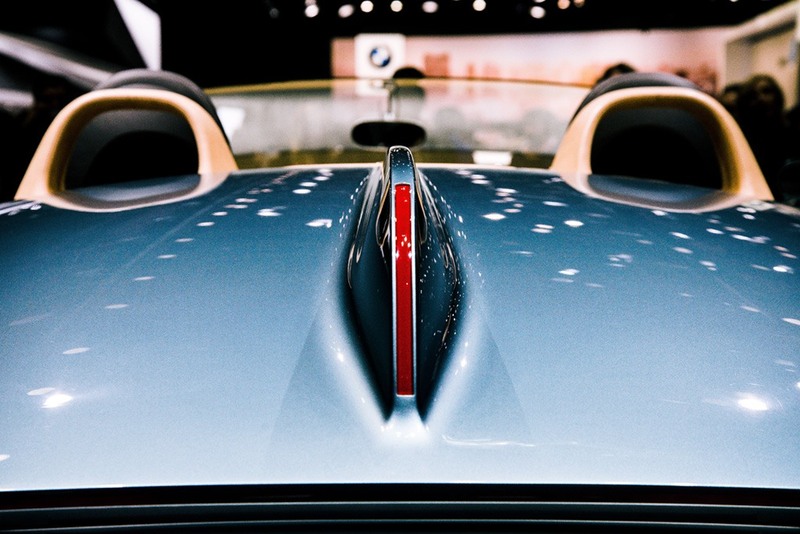 In comparison to aluminium products, carbon fibre and GRP composites provide generous weight savings as well as increased fatigue resistance and stiffness. In recent years the use of composites has revolutionised the marine industry, with the risk of common issues like rotting and corrosion significantly reduced courtesy of the environmental resistance delivered by such reinforced materials. Versatility, strength to weight characteristics, low maintenance, easy repair and excellent durability are also just some of the advantages that go hand-in-hand with the use of composites in boats and vessels. Racing yachts in particular have benefited greatly from composite use, with the minimal weight and maximum stiffness of our carbon and GRP composites forming an essential part of their design. Improved performance, speed and resistance across a variety of international sailing conditions can be found with the use of reinforced parts. We produce masts, booms, bowsprits and boat hulls using only the highest quality composite solutions. Using the latest design and manufacturing technology, we have helped to diversify the marine market and deliver the innovative composite products clients in this sector need to secure success. Carbon and GRP composites don’t corrode like traditionally used aluminium and stainless steel parts, making them the ideal choice for a number of marine components. Strength, durability, thermal stability, low weight and mass, and enhanced moisture stability are unique qualities that carbon fibre and glass-reinforced plastic can offer you as a marine customer. Find the complex and high performance composite marine structures you require by contacting us today.